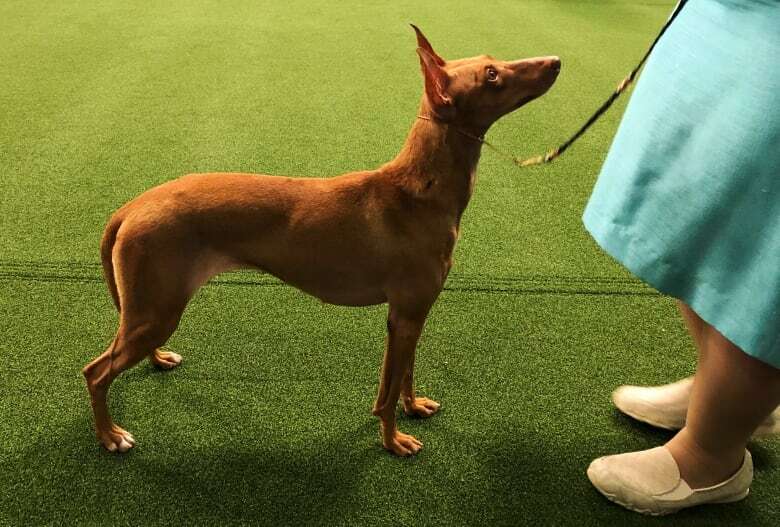 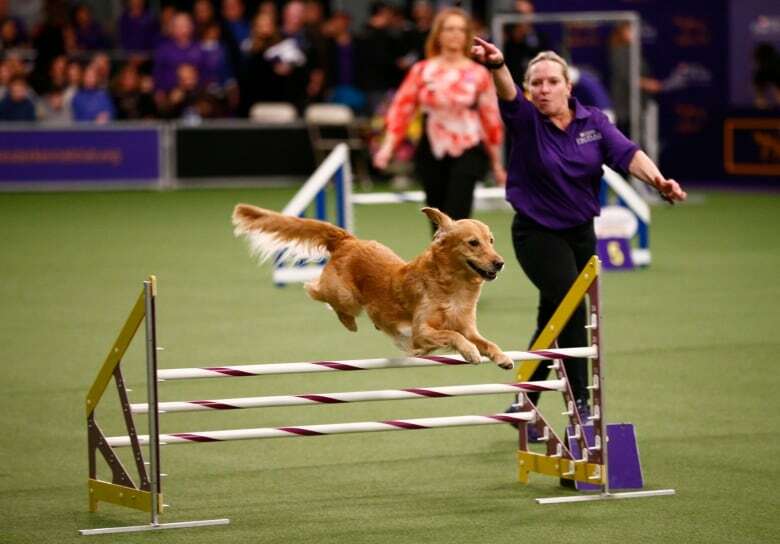 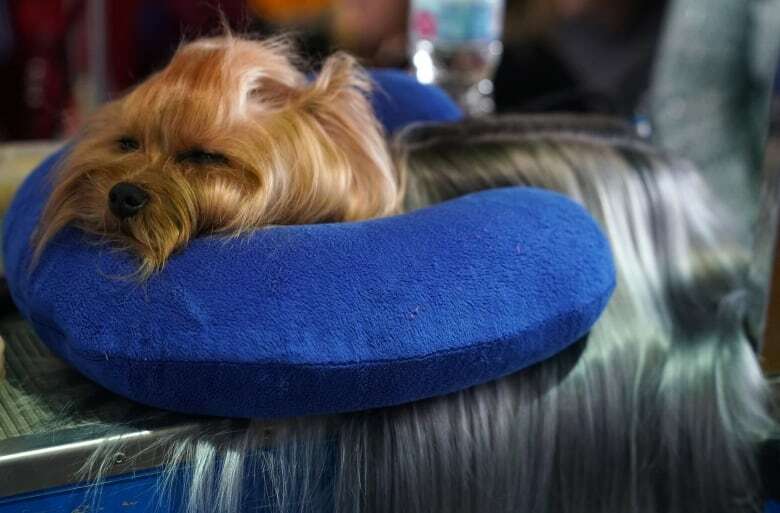 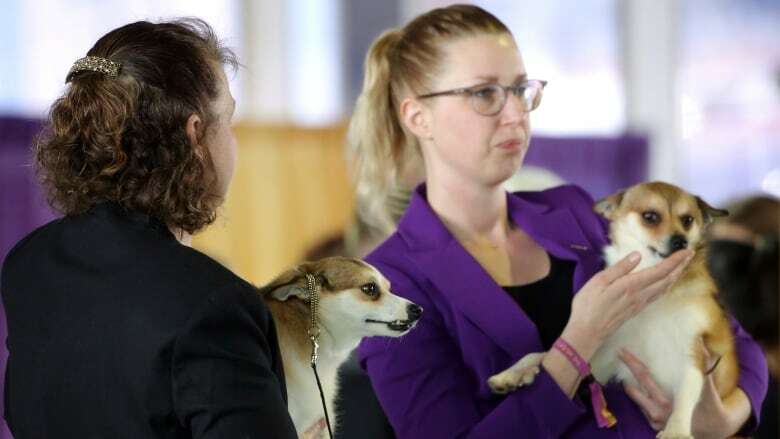 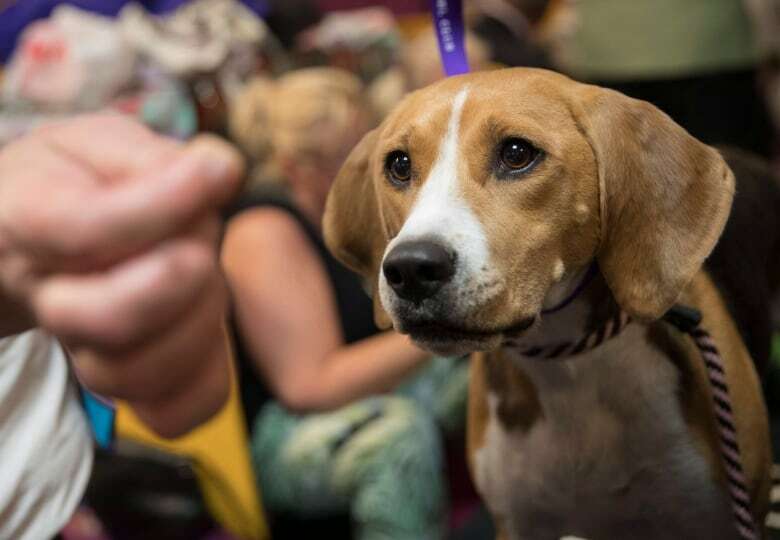 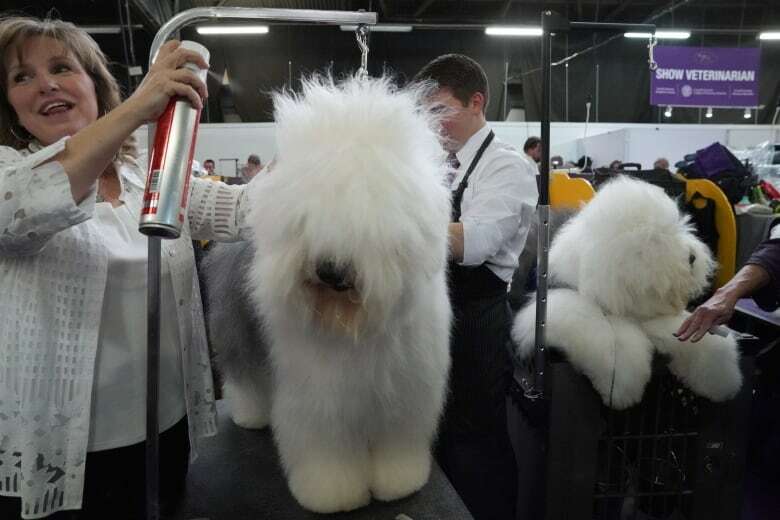 To the Rousseaus, it's worth traveling from Colorado to New York just to get attention for lundehunds at Westminster, where Eva had a memorable turn in last year's televised semifinals. 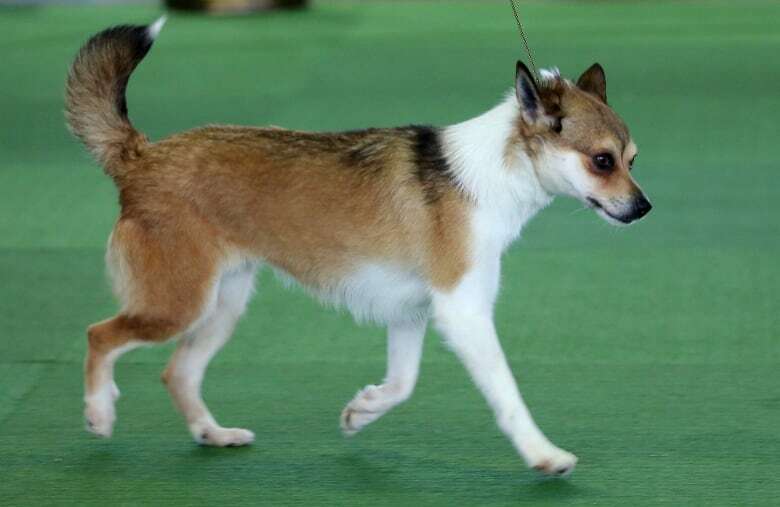 She stopped to scratch her ear and back while parading around the ring, drawing laughs from the audience. 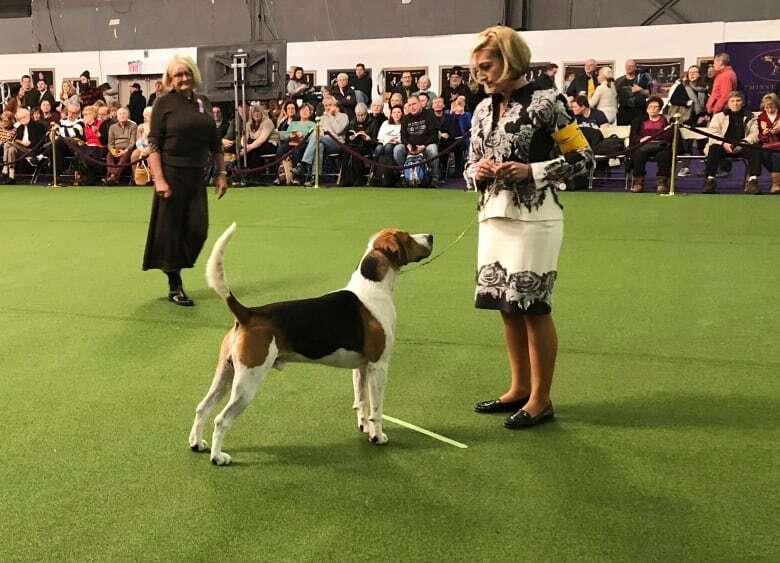 Traditionally deployed to hunt hare, the medium-sized hounds are trainable and great family pets if provided enough exercise, said Smiley, of Indio, Calif.
"It's a great breed, and you want people to fall in love with it," Christine Dudney of Temple Terrace, Fla., said as she waited to show her French bulldog, Millie. 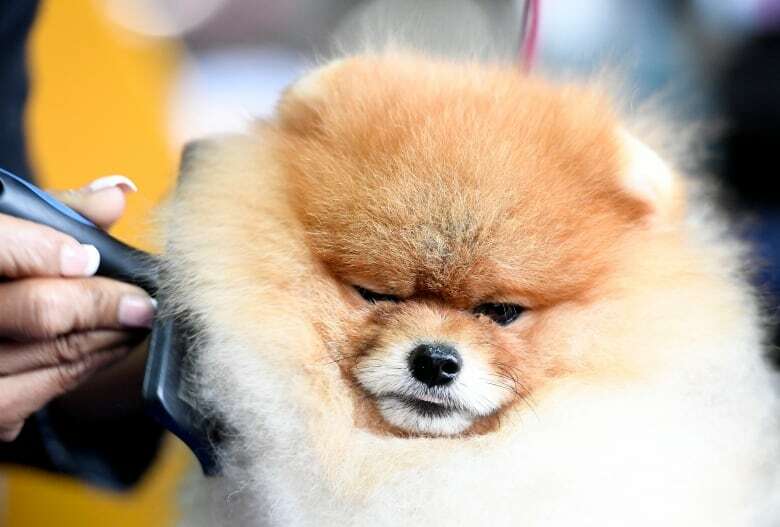 "You just worry about people getting into it for the money aspect." 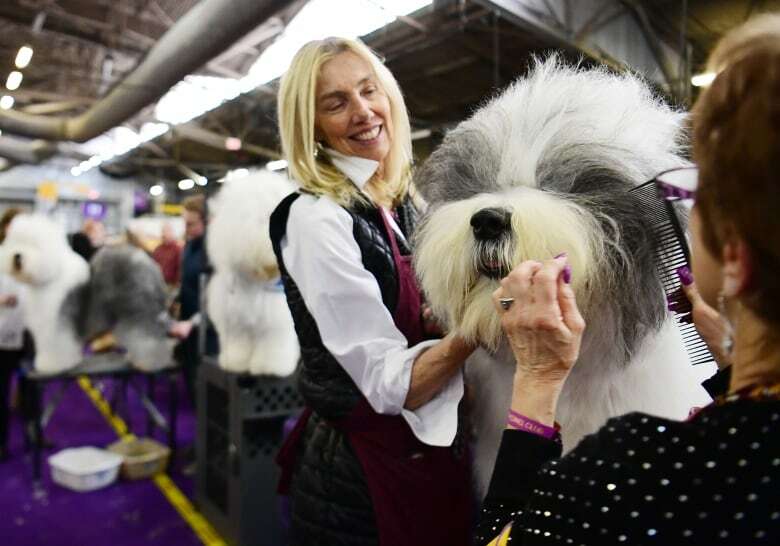 "The biggest thing for us is to represent the breed with the best dogs possible," said McDermott, a veterinarian in Ethel, Wash., "so that people can have more exposure to this breed as a possibility."